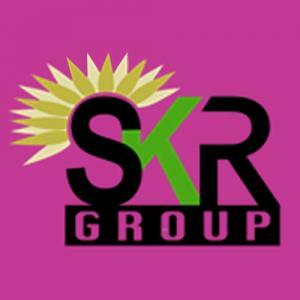 SKR United Paradise Row Houses in Yusufpur Manota, Ghaziabad by SKR Infrabuild Pvt. Ltd.
United Paradise Row Houses is a stunning and amazing residential development that is all about royalty. 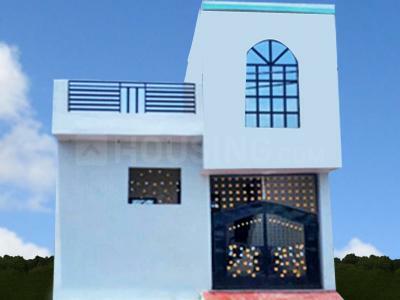 The homes here depict your sense of style, your sophistication and your lifestyle. Lavish residencies with all the comforts and riches you can imagine are waiting for you at United Paradise Row Houses . 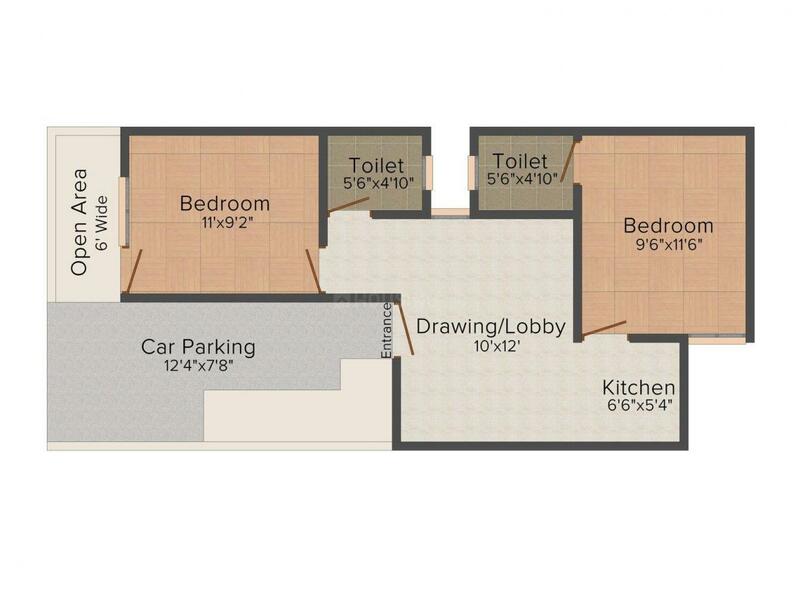 Living here will offers you and your family happiness, comfort and convenience to the fullest. Here you will be able to lead life the way you have always desired to.